Reward them for their buying experience. The more they shop the more they get back. As with most other e-stores or ecommerce sites, for you as the owner it is always a mission maintaining items, prices and uploading pictures. 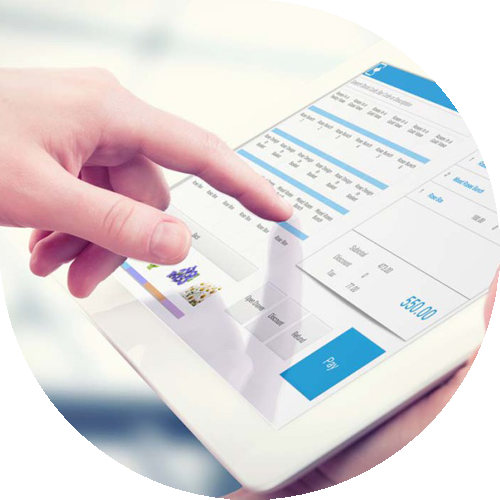 Odyssey has taken it a step further and now as you create new product lines in your online back office, your online e-store is automatically updated. The link between your e-store is live when using our online back office. You can access your business from anywhere, all you need is an internet connection and a web browser on your laptop or tablet. Item descriptions, prices and pictures are automatically maintained. Product Specials you create in the back-office immediately reflect in your online store. Stock on hand values are immediately reflected as you sell on both sites. 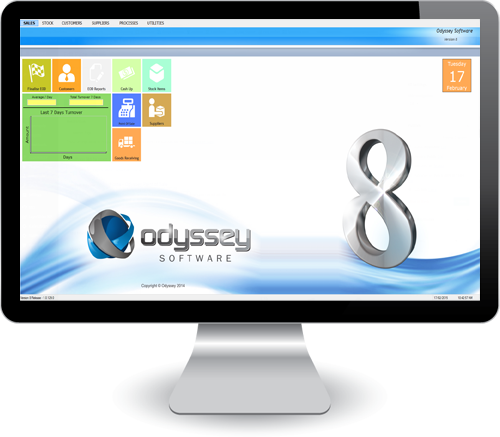 Odyssey support color/size matrix so the user can specify the correct product. 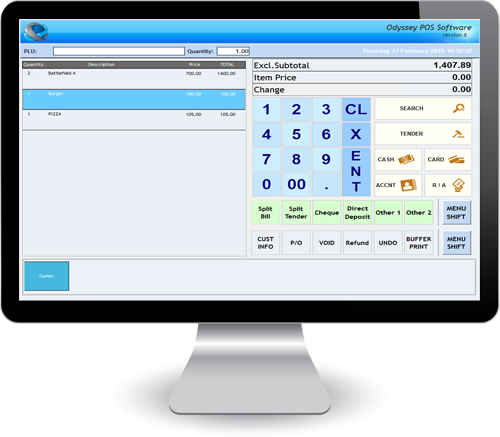 Complete stock control with customer accounts and supplier accounts. Specify Related product to give the customer a better online experience. Specify alternative products to give your customer more choices. If you have a food online store you can specify cooking instructions. Automated email and SMS processes. Client will receive an emailed invoice immediately after placing order. You can specify to send client SMS notifications. Your administration department will receive new order details. Specify your own shipping methods. Specify your own payment methods.